Daniel Carmel, owner of the "Worship Boats", casts a net on the Sea of Galilee, just as Peter, Andrew, James or John would have done, 2,000 years ago! He didn't catch anything on the first try either! 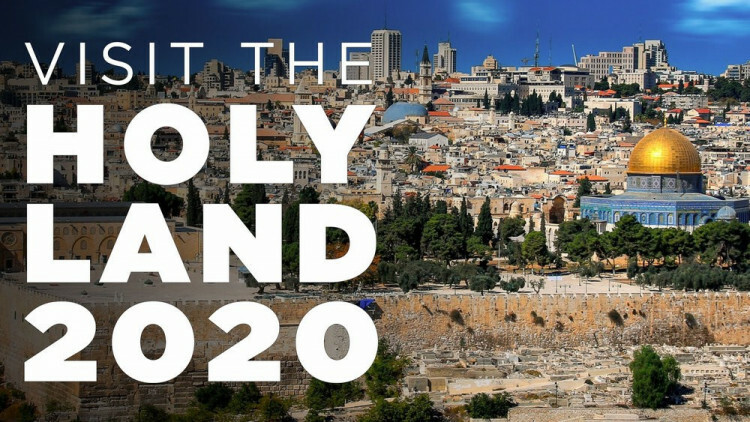 We invite you to visit Israel with us, departing March 9, 2020. You can also extend your trip 4 extra days to include Egypt! Of course the Bible wasn't simply written, it actually happened - for real! taught them to the multitudes (Matthew 5-7). We invite you to come with us a year from now - March, 2020.
events? Click to check our exciting itinerary! Come along and walk with us where Jesus walked! feel like you're strolling through the pages of the Bible itself. This will be David's 14th trip to Bible Lands, his 11th trip to Israel. Carefully compare other tours, the time of year, airfare from the midwest, quality of hotels, experience of your hosts and the total costs. You'll see the value. Enroll now, and next year come with us to Israel - the trip of a lifetime! - We use only comfortable, First Class and Superior hotels. - Enjoy delicious breakfast and dinner buffet meals each day. - Unforgettable worship times will be held in some remarkable places. - Airfare from Indianapolis, all taxes, airport fees and gratuities are included! - At hotels, your suitcase will be portered from the bus to your room and back. 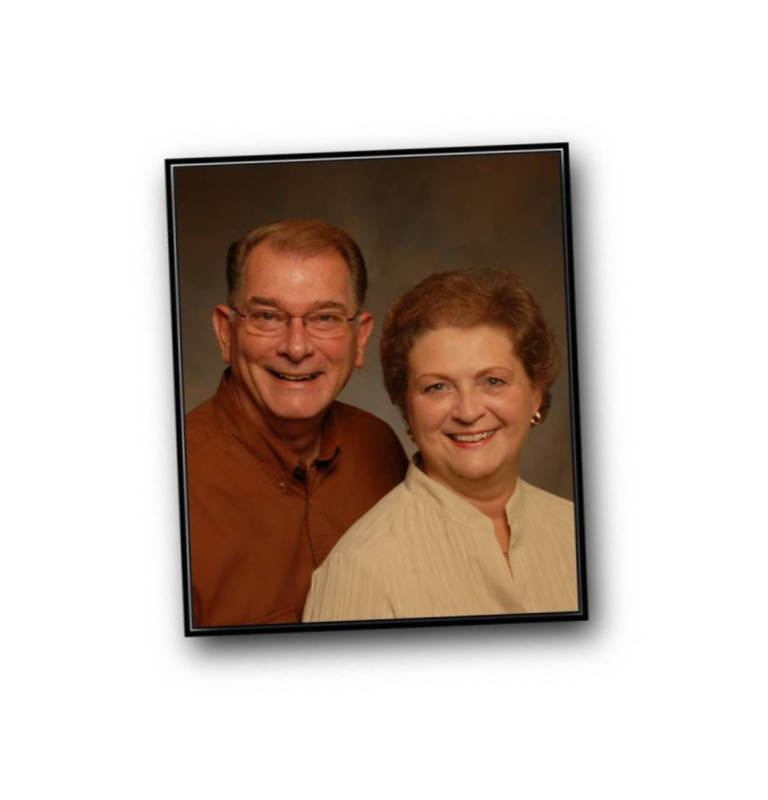 - Our study guide and helpful tools will make your trip so much more meaningful. For a Christian, a well-planned visit to the Bible Lands is the ultimate, fun field trip! other pages on this website to see what our tours are like. Bookmark this site and do come back often. Coming with us is so easy. Just contact us by phone, text or email. early-bird discount. To see our full brochure or to register, click here.